In my early-mid twenties I was always searching for something bigger, something better, more fun, more fulfilling and that gave me a greater sense of purpose. I attempted five degrees at various universities around the country, worked odd jobs, and perhaps on paper and in a conventional sense, wasn’t destined for “success”. In 2008, I was lucky enough to work abroad on a number of life-changing volunteer projects. For the first time I realised that there was more to life than self-indulgence and the constant desire to overcome my lack of purpose. As someone with a good education and every opportunity in the world, it was also the first time that I realised how much I took many of those opportunities for granted and that while I was searching for purpose in my privileged life, most of the world’s population were just trying keep a roof over their heads and figure out where the next meal was coming from. I returned home with a very different perspective and on the direction that I wanted my life to take. I decided to attempt another degree and this time take it seriously. 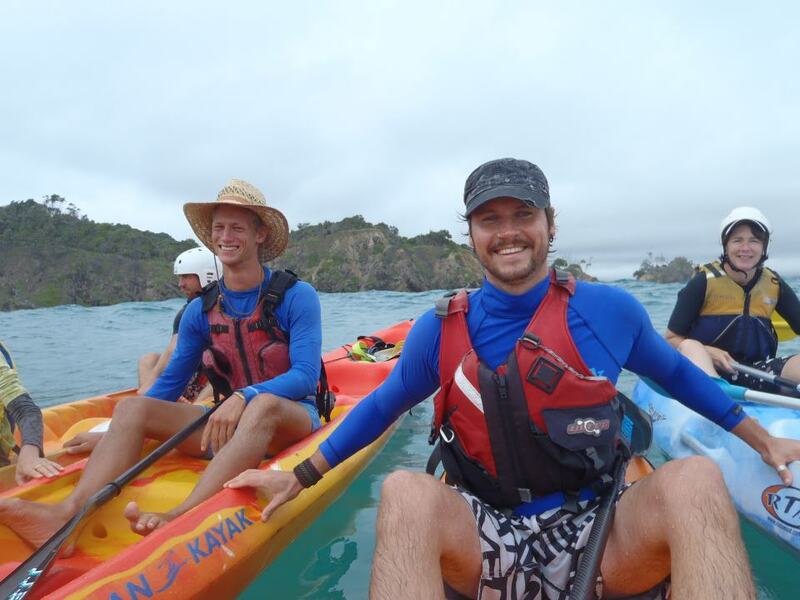 I moved back to Byron Bay and enrolled in Marine Science at Southern Cross University. I always loved the ocean and this would give me the chance to not only study something that I was passionate about, but also pursue a career in which I could do something positive for a change and focus on a world that didn’t just revolve around me. Very rapidly, through the course of chance meetings and putting myself out there, I became involved with a local dolphin research organisation, as well as a number of marine activist groups, which opened my eyes to some of the incredible challenges that marine ecosystems were facing. As the years went by I found myself meeting incredible people, working on some inspiring campaigns and loving my new degree. I finally felt a sense of purpose and knew that I was capable of so much more than I used to give myself credit for. In 2011, whilst working in Japan, I witnessed a huge divide between foreign activists and the perspectives of local people who were involved in an industry which the activists were opposed to. It seemed a little insane to me to harass people in their own country and expect them to just put down their fishing gear, give in and wind-up their only source of income, which had been operating for almost 2,000 years. I decided to start a facebook page with a friend of mine to highlight this fact, as well as the potential that understanding, education, respect and working together can have on creating long-term solutions to these kinds of issues. The page raised an incredible amount of money in just a few weeks and it was clear to me that other people out there also believed that there was a better way. Armed only with an idea and a few hundred dollars, in 2012 Positive Change for Marine Life was born. We had no clue of how to run a non-profit-organisation, let alone how the organisation would develop strategies and campaigns, attract community support or raise the funds to be able to create the change so desperately needed. We did have passion though and the belief that it was better to try and do something and fail, than not do anything at all. I finished my degree, worked in various research and non-profit positions and kept the organisation going outside of my other full-time positions. It's been a tough slog with many ups and downs along the way, however I’m proud to say that PCFML has grown by over 1200% in the last 3 years alone! We are finally starting to see the fruits of over 5 years of hard work, consistent community engagement and thousands of hours of research into the best way to address the challenges that our ocean and the communities who rely on them are facing on a daily basis. We've run 7 campaigns around the world since we formed in 2012 and 3 days ago, over the course of 24 hours, we raised an additional $14,000 to help our Marine Conservation Masterplan crowdfunder in India, from a $4 social media ask! We are now sitting just short of our target of $25,000 and I would really appreciate your support to get us there!